Windows 10 killed Windows Media Center, and now Microsoft wants to charge users $15 for a buggy DVD playback app. Windows has long offered native DVD playback capabilities, but Microsoft scrubbed them starting with Windows 8 in order to save a couple of licensing bucks on every Windows license. Windows Media Center still offered DVD playback capabilities, but Microsoft gave that the axe in Windows 10. 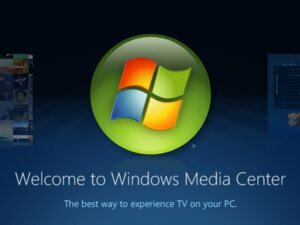 To placate irate Media Center users, the company offered WMC users who upgraded to Windows 10 a free “Windows DVD Player” Windows app that proved buggy and light on features in our brief testing. 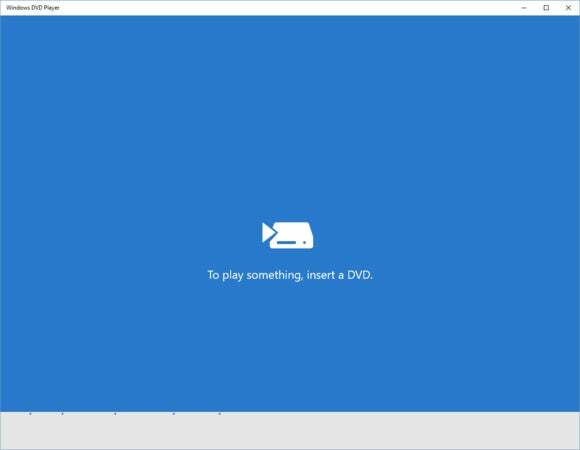 Now, as Windows Central first noted, Microsoft’s completing the circle by offering that DVD Player to all Windows 10 users—for $15 in the Windows Store. Ugh. At least it’s not a subscription, I guess. Don’t drop $15 on that buggy app. Instead, just download the superb VLC media player for free—the desktop version, not the lighter-featured Windows Store app—and watch your DVDs that way. 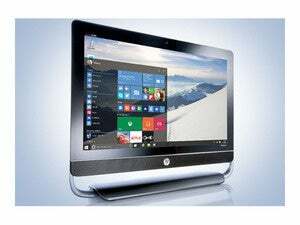 While you’re downloading it, this seems like a swell time to read PCWorld’s report on Windows 7 diehards that refuse to move to Windows 10, though Windows 10 is still a worthwhile upgrade, all things considered—even with its lack of native DVD playback.